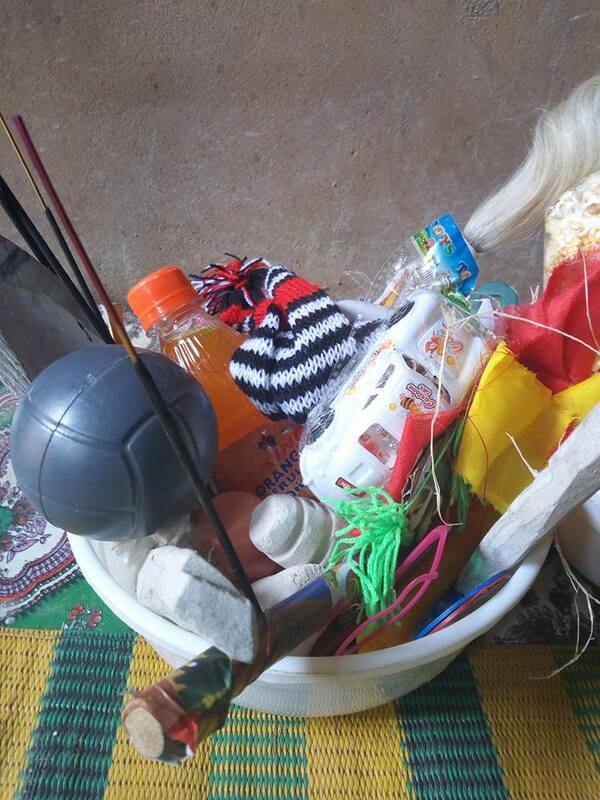 A native doctor is in the news after appeasing the gods and undergoing some rituals with orange juice, biscuits, children toys and other items. 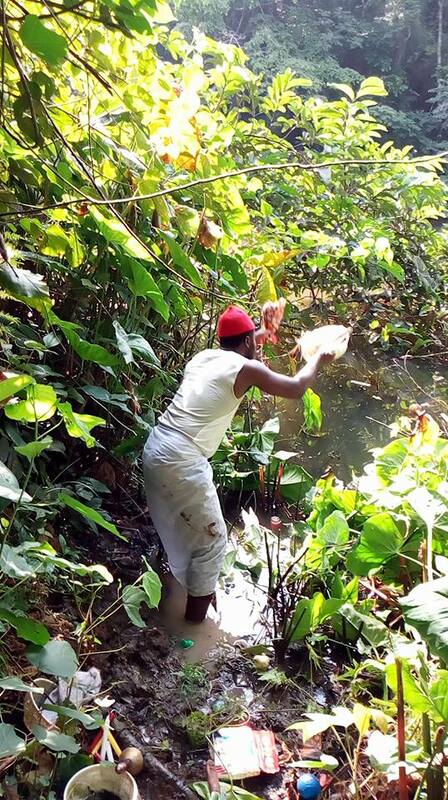 According to the native doctor and promoter of Igbo tradition who lives in Port-Harcourt, Rivers state, the items were sacrificed in a bush while consulting the gods for protection and progress of his people. 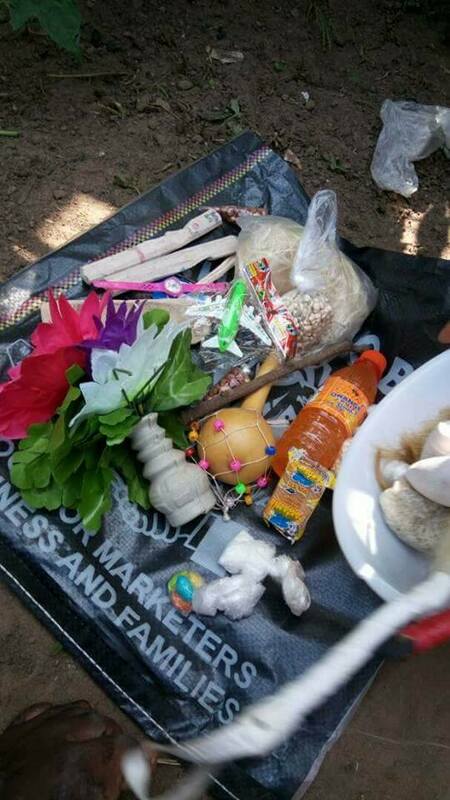 After sharing the pictures of the sacrifice online, online users were quick to react as most asked him how will the gods drink the juice and use the other items considering they are spirits. 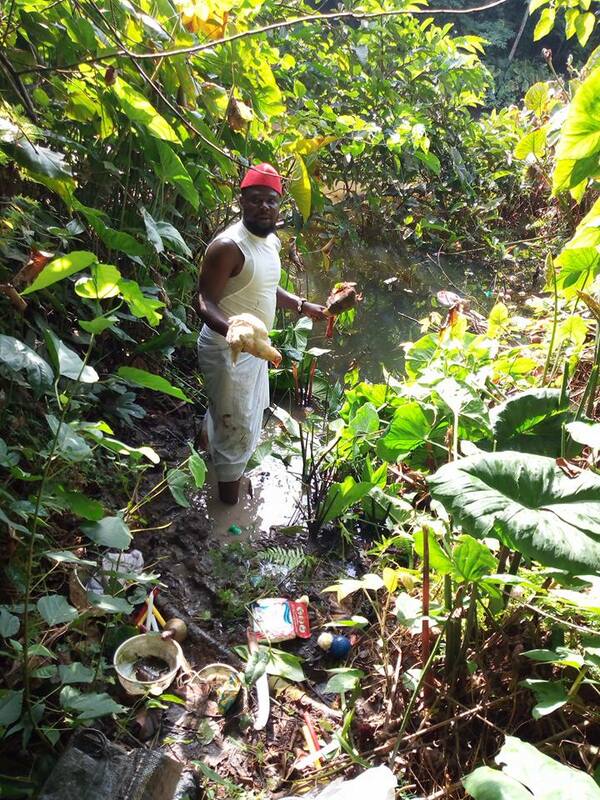 0 Response to "Hehe! 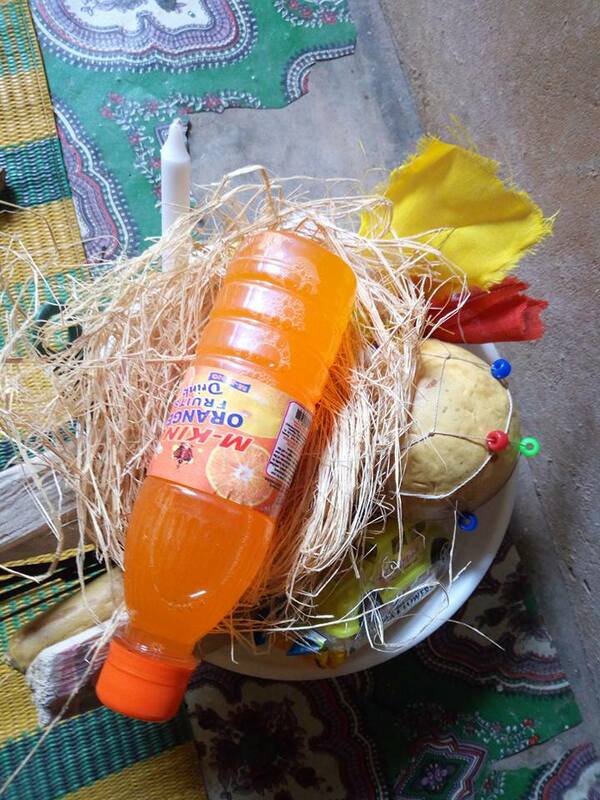 Native Doctor Appeases gods With Orange Juice, Biscuits And Other Items (Photos)"